My first attempt, I've never done this before! I've been wanting to learn how to make over furniture and started investigating the "how to's." Lucky for me Miss Mustard Seed has just discovered chalk paint...PERFECT TIMING! 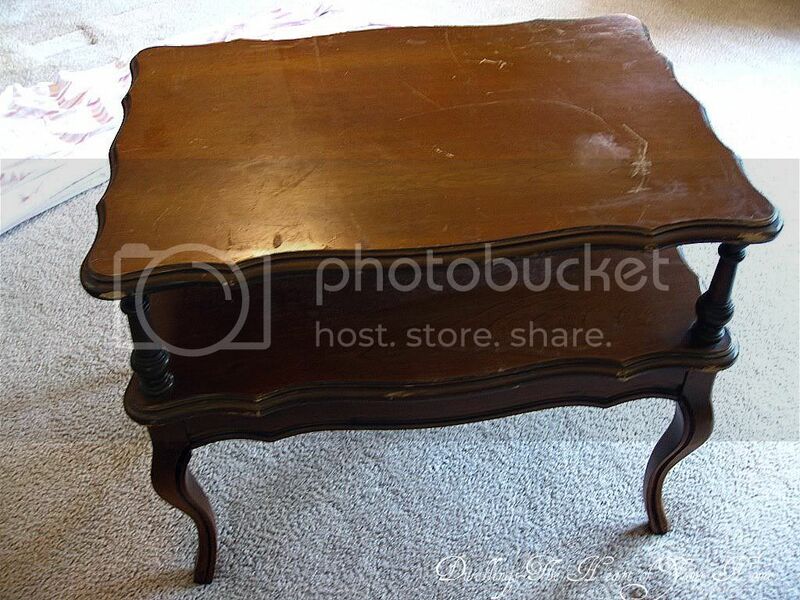 And then headed off to the the Restore Store and found two end tables and a coffee table with great lines. They look pretty bad don't they, but look at those lines...nice! Annie Sloan says in her book to start with the piece upside down so I did. 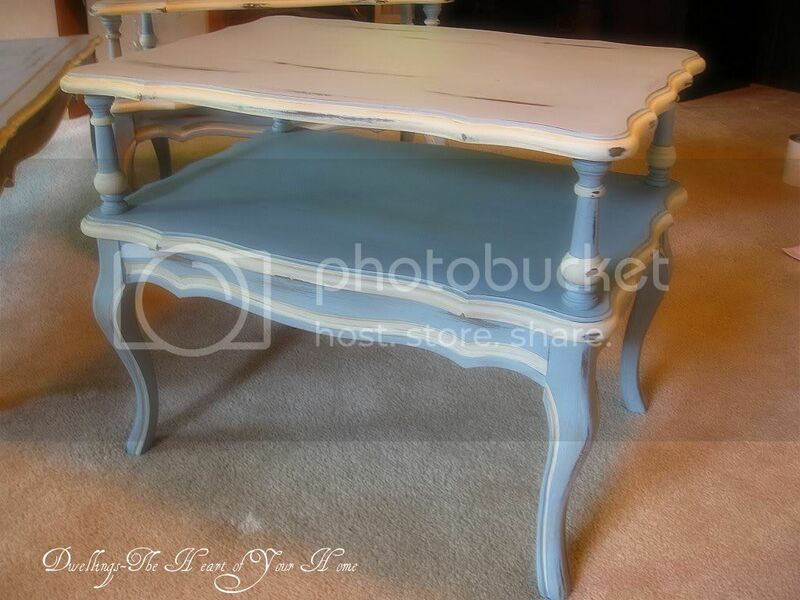 I painted the body of all the tables Louis Blue and then accented with Old White. What fun! What do you think...like them? I have another piece in mind, so stay tuned. 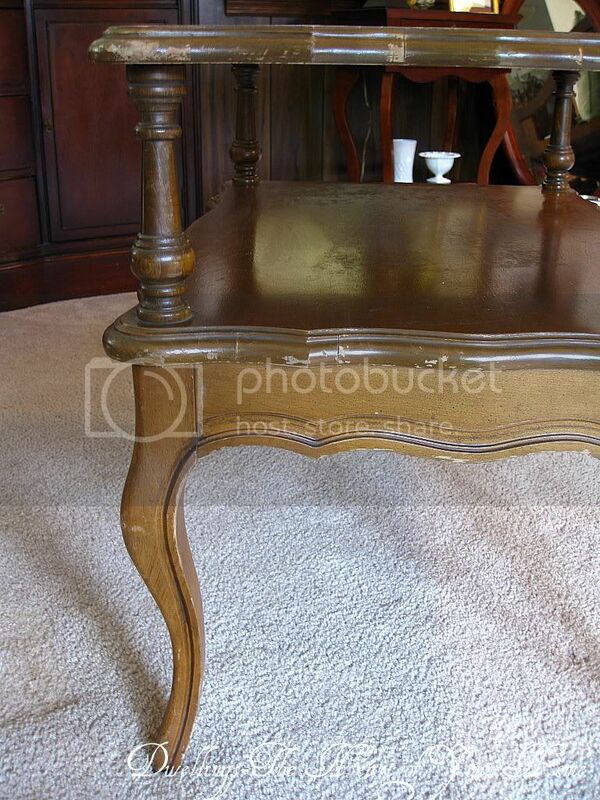 Love what you did with these tables...WoW...what a change ! ! Wow Cindy!! Those are so beautifully transformed! I love the colors and love how you mixed them up. Great job! They look absolutely gorgeous!! Great job! I dont know how you managed to paint the white lines so well...I tried doing something similar on a pair of tables recently and just don't have the steady hand needed to keep a crisp line. The tables look fabulous! 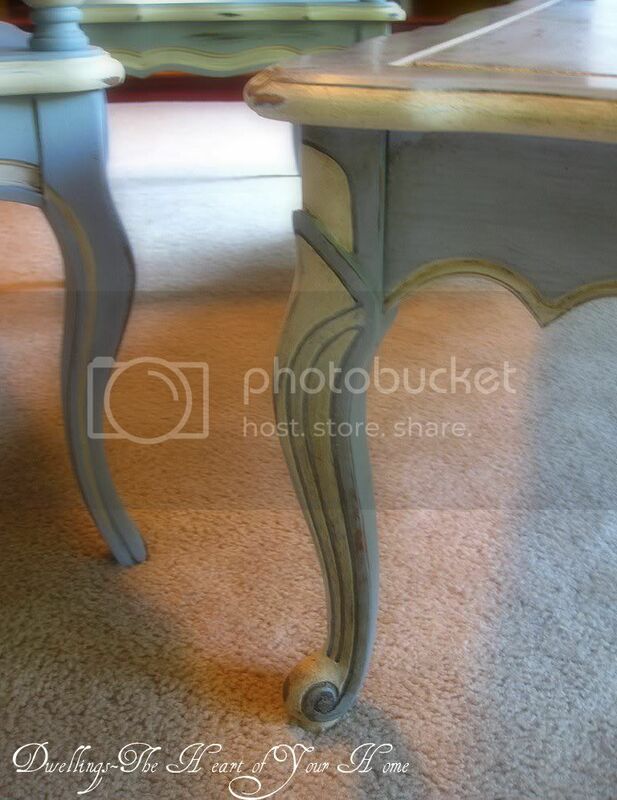 I can't believe the transformation I love how you accented them with the ivory paint it's a very elegant touch. I'm sure more wax will really make them POP. These turned out beautiful! I love the blue color combination. I love the finish of this paint. Reminds me of milk paint...sort of matte colors. Cindy - I think the tables look great and I wouldn't change a thing. What a makeover! 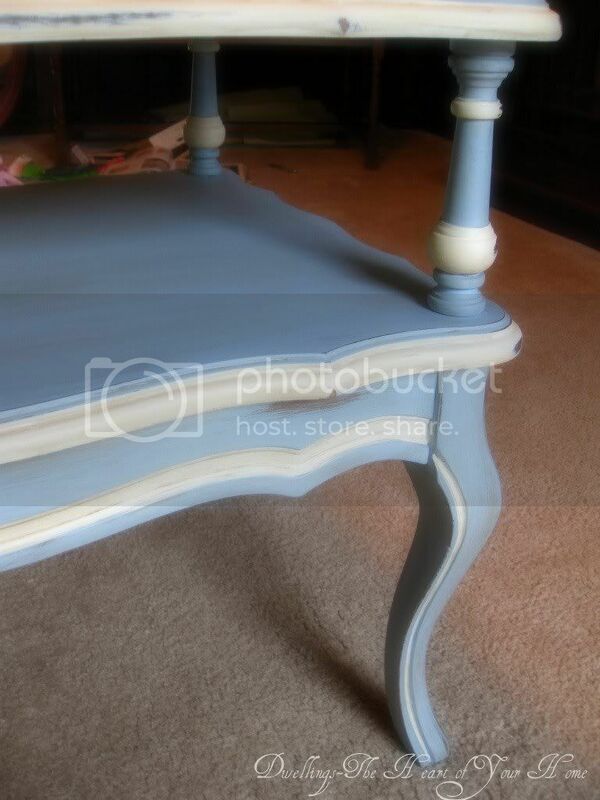 Isn't the chalk paint great? I can't wait to order the white and grey. Looking forward to seeing your next paint project. I like them the way they are. I would not add the dark wax, but then again, I like lighter than darker! Great job! I love those legs!! Fantastic!!! You did a wonderful job!! Wow, what a beautiful job on the tables! 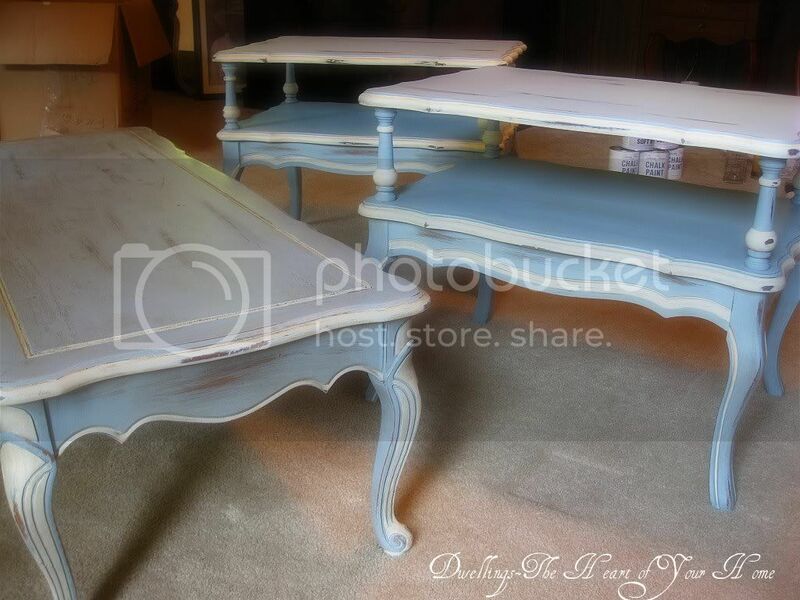 I haven't tried the chalk paint yet, can't find it in the stores..maybe I can order it online. They look lovely to me so I guess you'll have to decide for yourself....lol....Great job. Awesome! I can't give you any input on the glaze. They look amazing to me right now. Beautiful. Those look amazing....I have to try this, but have to talk hubs into it first. Gonna show him your photos! JUST GORGEOUS!!!!!!!!!!!!!! I LOVE the colors!! They're beautiful Cindy! Wow, what a difference! I've never heard of chalk paint before. Where do you buy it? Lovely! What a great idea adding the white details -- that really makes them stand out! 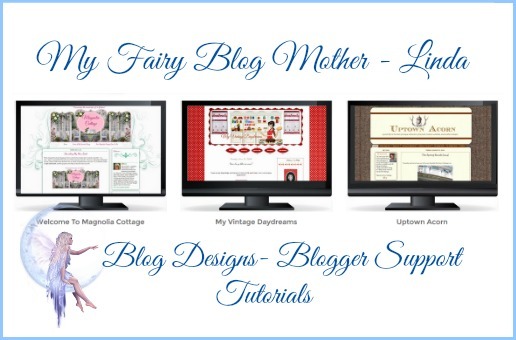 Thanks so much Cindy for joining my blog! And yes I am feeling better! Great job. The table is lovely. It's something new to me. Love the color choice. Cindy, oh my goodness!! These are just stunning! You did a magnificent job. I would leave them just like they are!! Goodness - these turned out great! You did a wonderful job with those tables. They are beautiful...but I vote for a little darker! 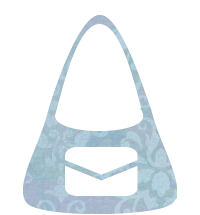 Cindy, these are so wonderful! The more I see f the chalk paint and wax the more I love it. You found some great pieces and really made them shine. So beautiful Cindy! I love the colors you chose!! Just absolutely beautiful and so French! Cindy, is that your first time using chalk paint? You will love it and you did a fantastic job. Wow, you bought the whole kit. I should have done that. I bought a can at a time and then I finally bought the wax brush. It is up to you of how you want those to look whether or not to add the brown wax again. If you add it and don't like it take the clear wax and rub a lot of it off with that. WOW! I think they are perfect! Re: the waxing question, for ME when I'm working on a project and I ask myself a question such as should I add more wax, or change the hardware, or add a detail here or there I already know the answer is yes, simply because I asked in the first place. LOVE, LOVE, LOVE!! 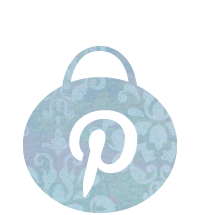 Just wanted to let you know I linked this post on my blog, becuase I loved it and I hope others will hop on over to see how you did it!! I love what you've done! Oh Cindy...these turned out AWESOME!!! What a wonderful job! The colors look perfect together. Ok, that's it...I am ordering myself some of that chalk paint. I've seen it all over and it looks like the most amazing product. You did an awesome job. 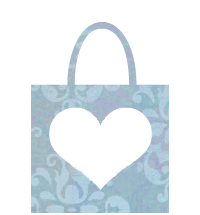 Thanks so much for sharing at my Swing into Spring party. Those tables look gorgeous girl! The waxing is personal preference. I did not care for the darker on the lighter colors. You can always go over it if you don't like it. Love that paint! They all three look outstanding...love the colors that you went with. I say keep them as is!!! The tables came out absolutely gorgeous. 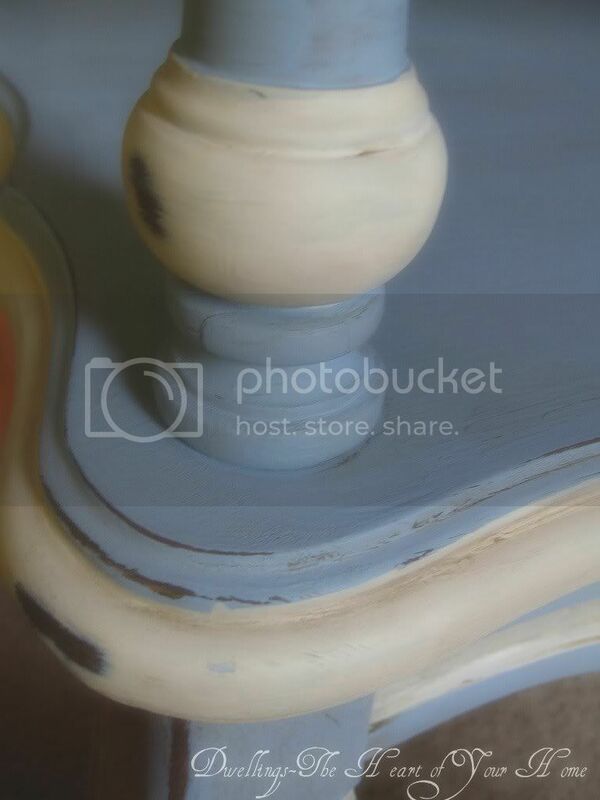 I just did a dresser in Old Ochre chalk paint and love the stuff. I think that everything looks beautiful without the dark wax. It does make it somewhat darker. I actually tried it on a piece but I think that I made it too dark. Can't wait to see where you put them! So pretty! I personally like toned down colors so I say go darker. Hi Cindy!! I love your tables. I have blue in my living room also. Wow they really turned out soo pretty! Just beautiful! OMGosh! I LOVE LOVE LOVE these! Great job! 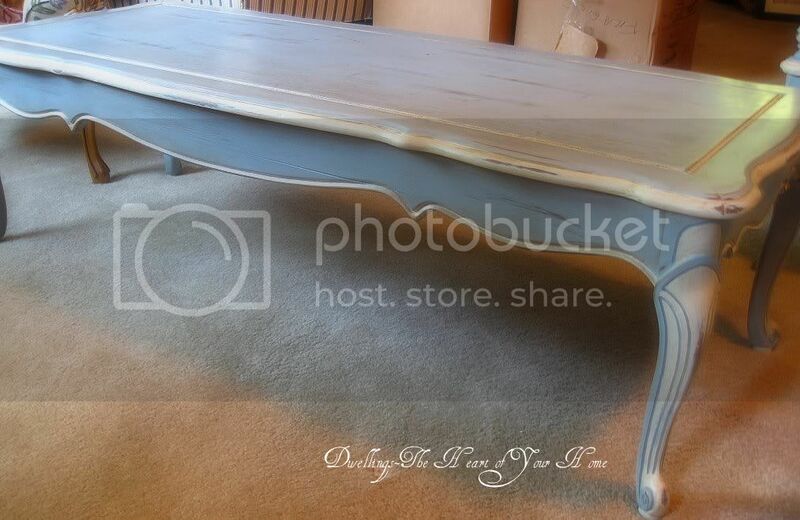 I've been wondering about the chalk paint...your tables look AMAZING! Thanks for your kind comment on my Easter post. Oh my word! 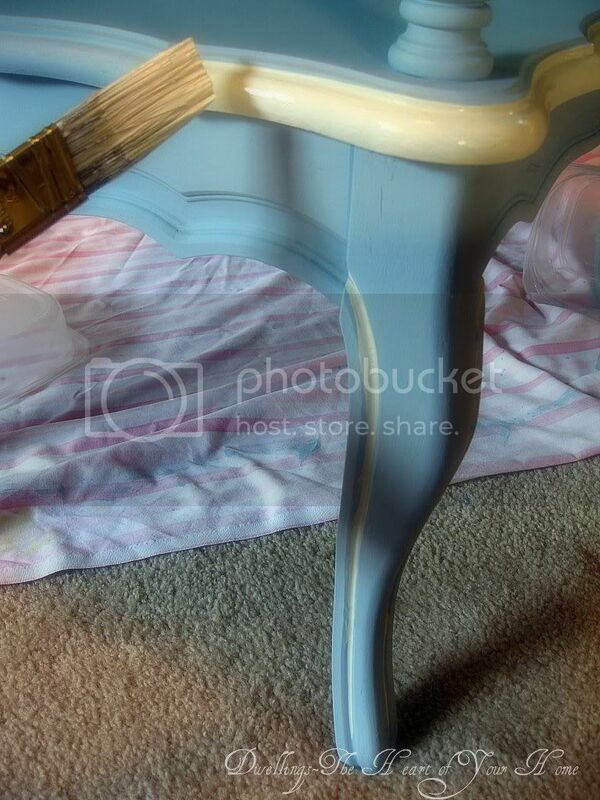 Was this your first attempt at painting furniture? I have been trying to acheive this finish for years and look at you go girl! I am so impressed! Wow, Cindy, your tables are gorgeous! I love that light pretty blue! You did a wonderful job on redoing them. I don't know about the wax since I've never used it before. But want to the next time I redo some wood. I L.O.V.E. these tables. They look fantastic. 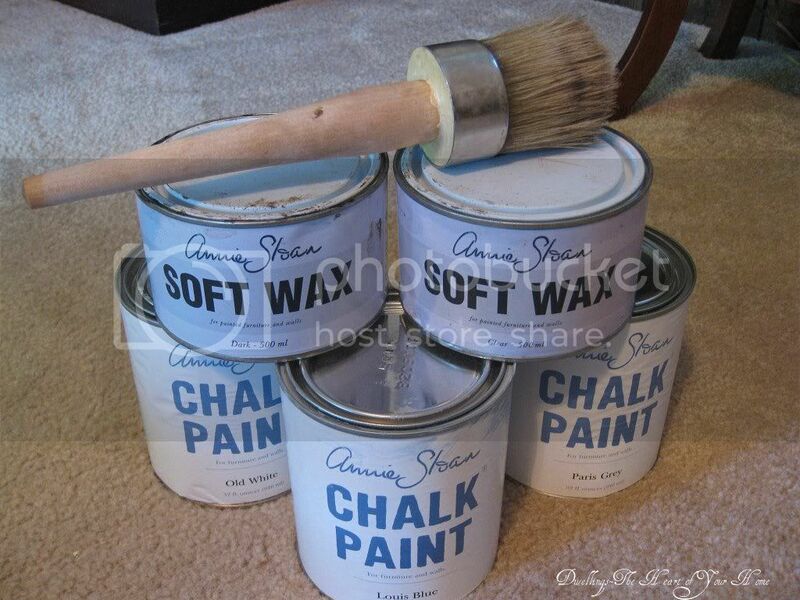 I am going to try to find the chalk paint. Did you get yours at Lowes or Home Depot?? Or just a paint only store.? I am signing up to follow..come see me when you can. Oh I love the way they turned out! Great job! Cindy, You have talked me into trying the chalk paint. The table turned out beautiful! I love the blue and white together. Wow Cindy they look beautiful.. I was just on the site looking at the paint tonight.. think I will make the jump. 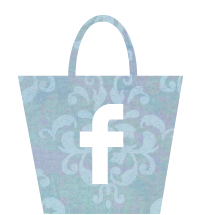 Hey sweet friend... YOU have been featured at Elements Interiors! 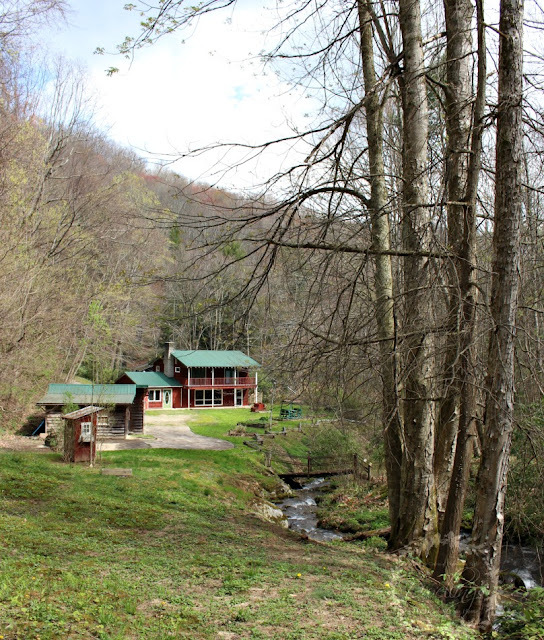 Come over and check it out! Thank you for Joining my Whassup Wednesday Par-Tay! You are AWESOME! Oh wow, these turned out perfect!! Visiting from Common Ground and I have to say Ive been waiting to jump on the chalk paint bandwagon. Was trying to get samples, but none available. But from the photos Ive seen everywhere I might have to take the plunge. I love the way it came out....but the dark was would give it a nice aged look. 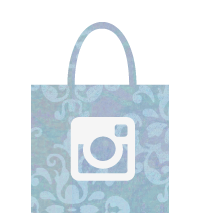 Im now a follower and invite you over to visit my blog too! Wow! I can't believe they were your first. They are simply gorgeous. I am your newest follower, love your blog. I think I'm in love! They are so lovely & heavenly. 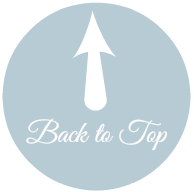 I'm glad to be your newest follower - visiting from Vintage Inspiration Friday. You did a fantastic job on the tables. Love the chalk paint and the colors. Where do you get this paint? I would love to try it. Thanks for linking it up! 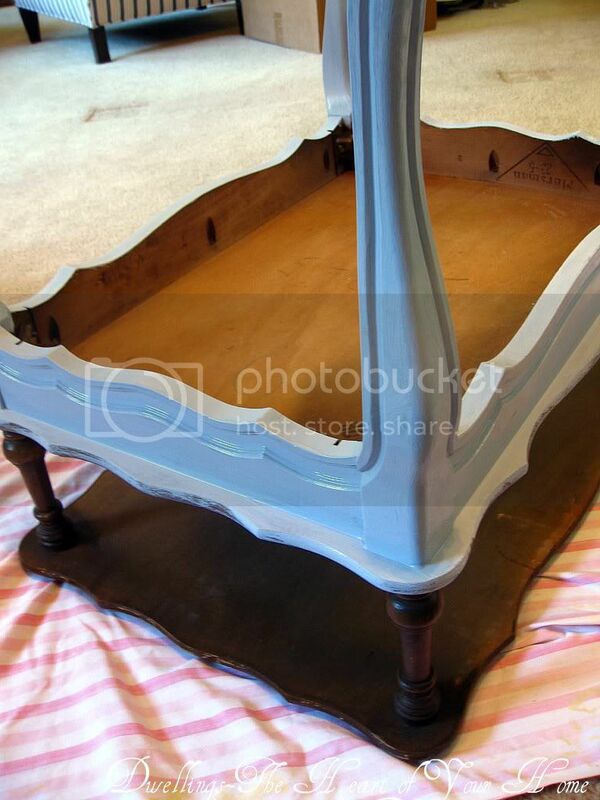 Who would have known~ Love how they turned out & never heard of Chalk Paint.... Thanks for sharing. They came out lovely Cindy! I think it depends on the room they are going to be in...but I would be tempted to add more dark wax, and then if it is too dark, you can add clear to remove some of it. I have you on my sidebar now so I can keep up with your projects! I'm a new follower and am already inspired ;) Do you not have to sand the furniture if you use that paint or had you sanded it already? I love that color of blue.